SPRINGFIELD, Mo. 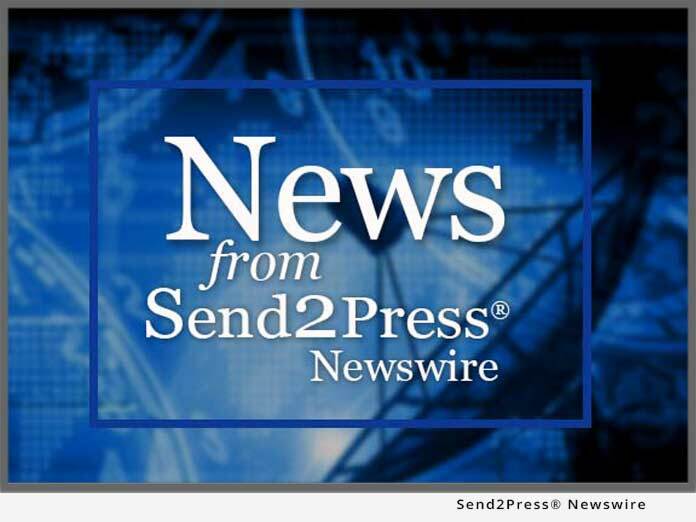 (SEND2PRESS NEWSWIRE) — Huckstep & Associates, a Sage North America business partner specializing in the sales, installation, and support of Sage MIP Fund Accounting, Sage Abra HRMS, and Sage FAS, has been named a Sage North America Million Dollar Club achiever for eclipsing a million dollars in revenues during the 2010 business year. Million Dollar Club recognition is earned by Sage Business Solutions (SBS) business partners representing a host of segment-leading brands, including Sage MIP Fund Accounting, Sage Abra HRMS (human resource management system), Sage FAS Fixed Assets and others. Huckstep & Associates is one of 48 Million Dollar Club achievers and a top-selling Sage Business Partner in North America. Huckstep & Associates is an authorized Sage reseller for Sage MIP Fund Accounting, Sage Abra HRMS and Sage FAS as well as a public accounting firm that provides pre-audit services, tax return preparation and compliance, HR and payroll services, accounting services and other consulting services to its for-profit and non-profit client entities. For more information about our services and annual software technology conference, please visit www.huckstep.com. Original Keywords: Sage North America business partner, Sage MIP Fund Accounting, Sage Abra HRMS, and Sage FAS, Jeannie Huckstep, pre-audit services, tax return preparation and compliance, HR and payroll services, accounting services Huckstep and Associates, LLC Springfield Missouri SPRINGFIELD, Mo. REFERENCES: Awards and Honors News, Sage North America business partner, Sage MIP Fund Accounting, Sage Abra HRMS, and Sage FAS, Jeannie Huckstep, pre-audit services, tax return preparation and compliance, HR and payroll services, accounting services Huckstep and Associates, LLC Springfield Missouri SPRINGFIELD, Mo.